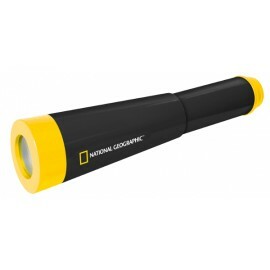 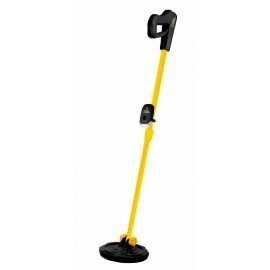 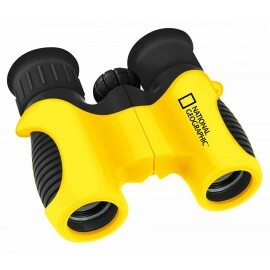 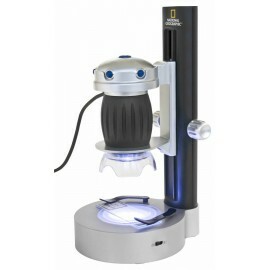 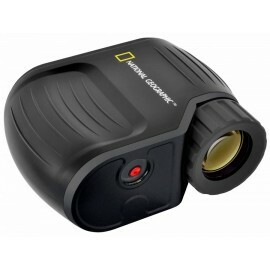 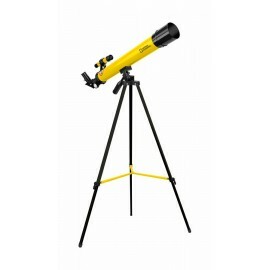 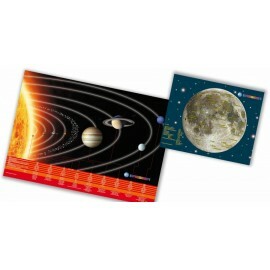 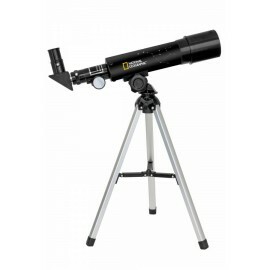 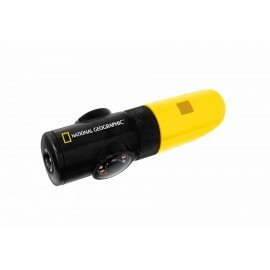 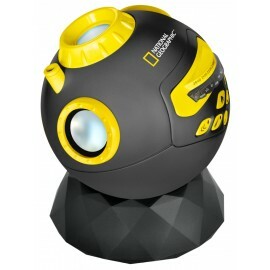 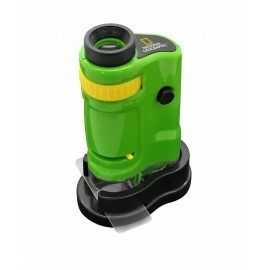 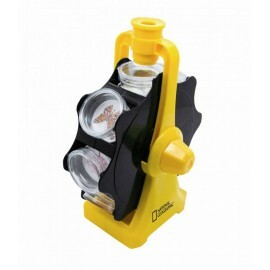 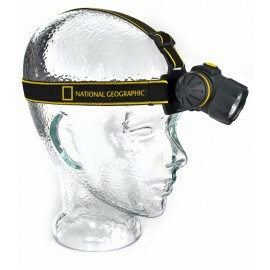 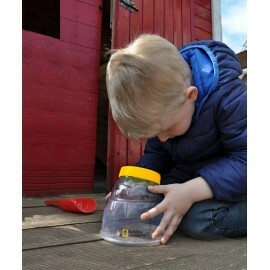 The NATIONAL GEOGRAPHIC Tele-Micro Set offers everything you need to explore and experience the world of Astronomy and Microscopy. 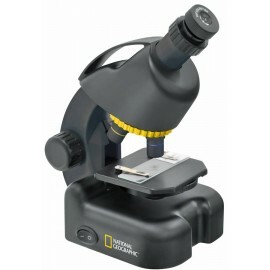 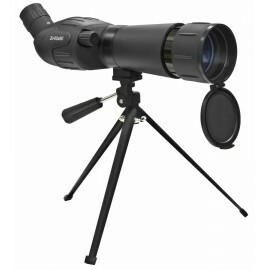 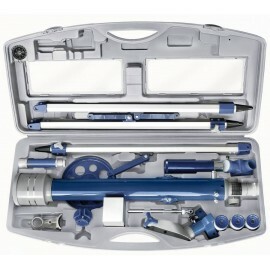 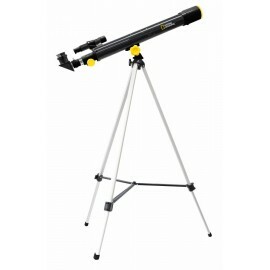 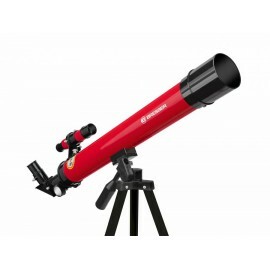 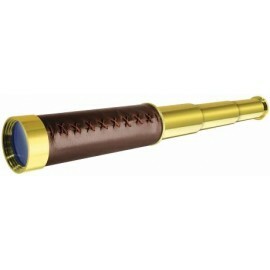 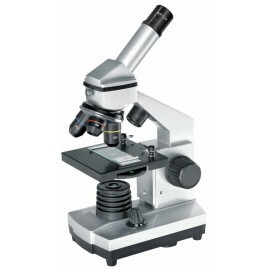 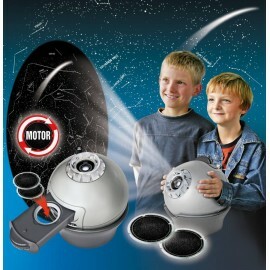 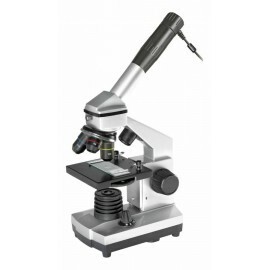 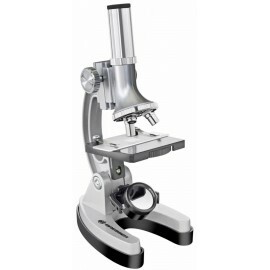 A real telescope with 100x magnification and a microscope with 640x magnification. 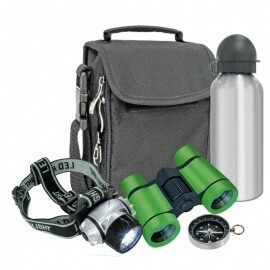 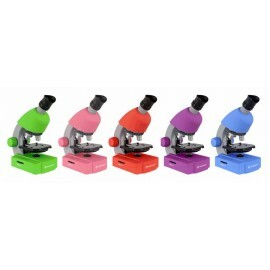 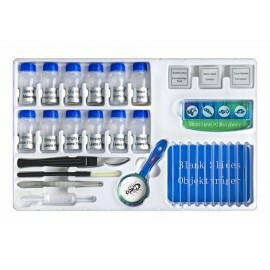 An extensive accessory package for microscopy rounds off this set!